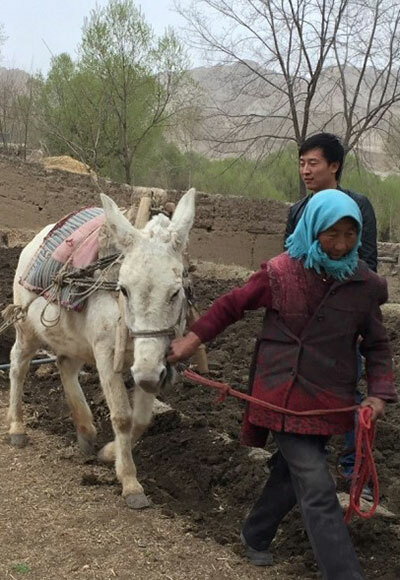 Many villagers in remote rural villages in Western Qinghai struggle to generate enough income to progress. Their options are limited with most barely earning enough cash income to feed, clothe and maintain a basic existence. Children are at high risk of dropping out of school. Typical for many remotely located families is the following. They reside on a relatively barren and very dry small parcel of land. The community may consist of 50 to 100 families who live in a village setting. The poorer communities will mostly live in mud brick homes with very few amenities – homes that have been in the family for generations. 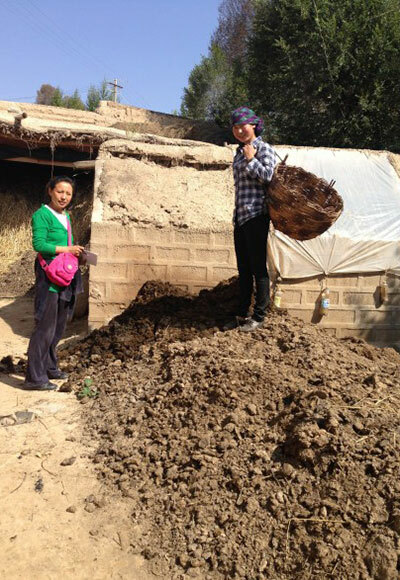 Their income sources are limited: First, caterpillar fungus (a special medicinal fungus found only in limited high altitude regions of Qinghai Province) is a major source of income for many families. During the short harvesting season of one month (May/June) each family can earn RMB3,000-5,000 on average (US$460 – $770) after deducting the land fee. Crops are another source of income with villagers typically growing wheat, barley and potatoes. Yields tend to be low due to the barren conditions with most crops barely producing enough to eat. With limited income from these two sources, young men and women tend to leave the village to do construction work in the city. This results in kids being left behind to be cared for by aging grandparents. Those who leave can only take on casual work as they are needed back in the village at key farming periods.  When all these income options are taken together, many families are officially classified as below the poverty line (earning less than US$2.20 a day per person in China). For centuries, these village communities have kept animals. Pigs have always been the most popular. Over the decades, however, this practice has decreased due to increasing problems of disease control, taking too long for pigs to become matured for the market. Today, pig farming (and animal farming in general) is considered an expensive luxury by many of these families. Consequently, less meat is consumed by families. This, coupled with few quality vegetables from the farm due to high altitude farms producing less, and limited funds available to purchase at market, has resulted in overall nutrition issues for villagers (especially children). Recent studies of remote locations suggest that in excess of 40% of children are anaemic. It makes sense that families in rural settings should be raising their own animals and increasing their own family incomes. Welcome to the Captivating Pigs for Poverty Program – a program bringing self-sustainable pig farming solutions to remote villages and families. Poverty will be history for the families who join this program. Latest training and expertise on what it takes to run a successful pig program. 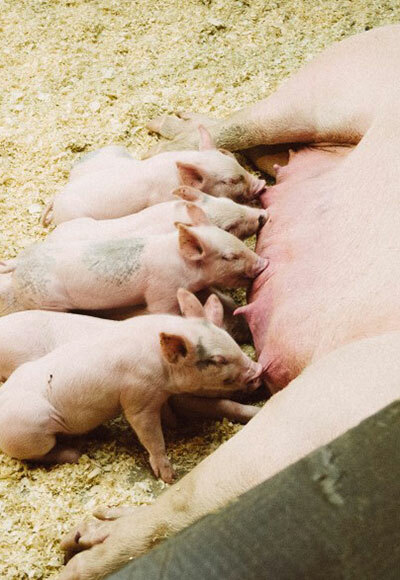 How to care for their breeding sow(s) to ensure maximum piglet production. How to get the best return from the market. Quality in- Quality out. You need to start with a quality sow. New breeds of pigs are able to better withstand disease and climate challenges and can be the difference between success or failure of a program. Captivating supplies the funding and advice necessary for single-moms to purchase two quality breeding sows to get everything started off positively. (Note: the single-moms themselves purchase their pigs from the market to ensure ownership of the pigs they receive. Some choose to invest some of their own funds to purchase a more mature pig so the program can move faster). The right business approach and ongoing support. A knowledge of how to save, keep to a budget, and re-invest back into their business to keep it growing and expanding. We also fund vaccinations for the first year, as well as ongoing access to advice and support from a local pig expert to ensure these moms progress confidently through their first year. HOW DOES THIS END POVERTY FOR A SINGLE MOM? A well managed sow (Mrs Pig) will produce 2 litters of piglets a year. On average, this means 18 piglets a year. These piglets will be eventually weaned away from her after 1 month and sold at market shortly thereafter (or when the mom chooses to do so). Prices vary, but a reasonable price is RMB400 per piglet (US$60). Total revenue potential per year is 18 x RMB400 = RMB7,200. With two sows per family, this doubles to RMB14,400. Expenses include vaccinations, quality feed, the occasional vet visit, and breeding costs for the sows. In total, it is expected that a single mom and her children will profit by RMB10,000 per year (US$1,500). Increased family disposable income means children are more likely to consume more nutritious food, and stay in school longer. The pig business can be maintained by women who can now 1) remain in the village with their children instead of having to go work in the city 2) increase their status as income providers. Sonamtso is 44 years old. She looks much older due to a challenging life. “I lost my husband when I was 33 and I have been taking care of two little daughters since then. Because of heavy pressure and work load I became very sick few years ago, thus, I had to force my elder daughter to stop going to school and take care of her sister. I feel really sorry for her but I had no choice and we need her back home. Her little sister is in first grade at the local middle school and her performance at school is really good, and I hope we can afford to send her to college one day, ” said Sonamtso when a Shamtse representative visited her. Pictures: Sonamtso farming her land with the help of a neighbor. Visiting them is Roudin from Shamtse Charity. Sonamtso’s house (outside and inside). This program will have a flow-on affect with each family paying back the value of the piglets after the first breeding year enabling the work of our partner charity, Shamtse, to continue supporting more families in Qinghai Province, China.